I can't say that I'm a beauty junkie by any means, but lately I have found myself purchasing more and more hair products. Maybe it's because I'm finally getting my "do" up to snuff, and for the last year and a half, I have been looking forward to my hair appointments. 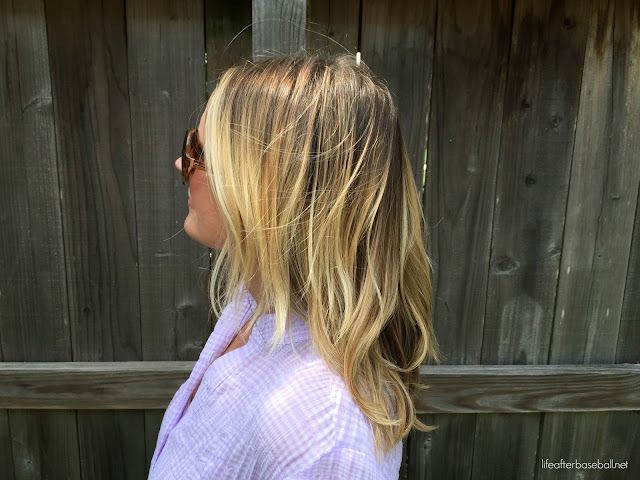 There's nothing like the feeling of fresh color and an awesome blowout to get you ready for the weekend. 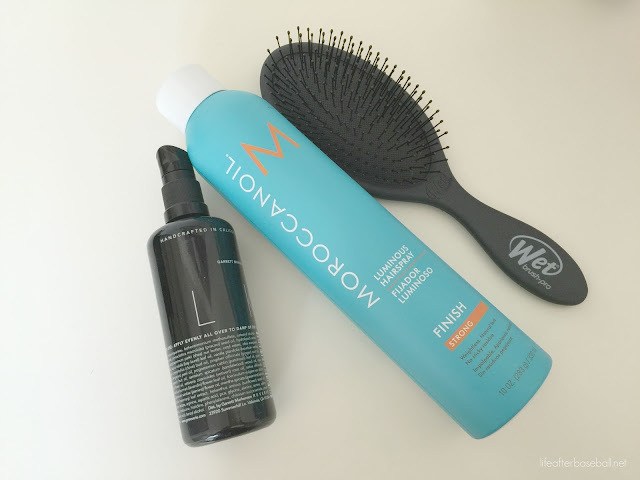 These three products below are some of my favorites and words can't explain how the MILK leave in conditioner has turned around my damaged hair. You can read more about these hair game changers below. Have a great weekend! Have dry, damaged hair? This leave in conditioner is a game changer plus it's paraben & sulfate free. Love the scent and the non-sticky hold this hairspray gives me. I've used a wide comb for years to get the tangles out but I just recently made the switch to this brush. 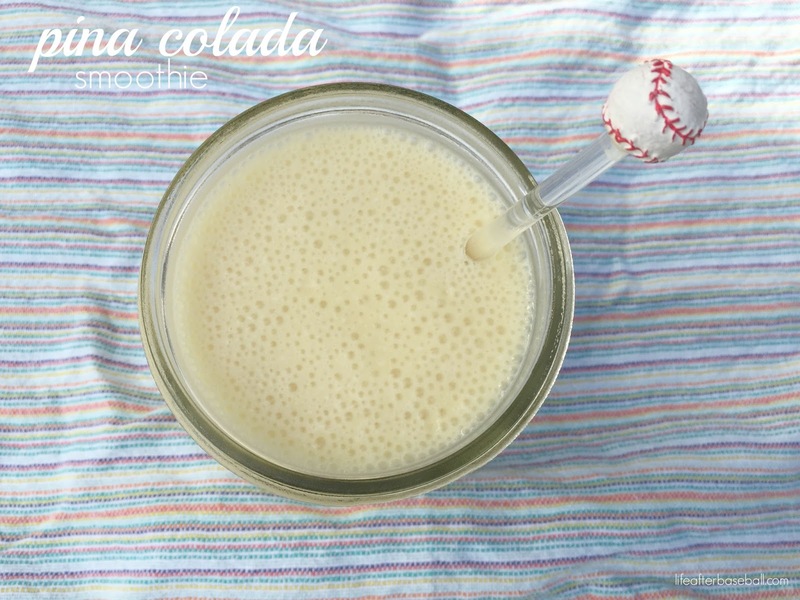 My son loves pineapple and the pina colada song (Escape by Rupert Holmes) so this smoothie was a no brainer to make for him! It's a little on the sweet side but at least it's somewhat healthy. It's supah easy to make and it only uses 4 ingredients. Blend together and enjoy! You could also double the recipe and make a few frozen popsicles too. When it comes to keeping track of my family's busy schedule I rely on writing everything down. I know what you're thinking...I'm old school that way. 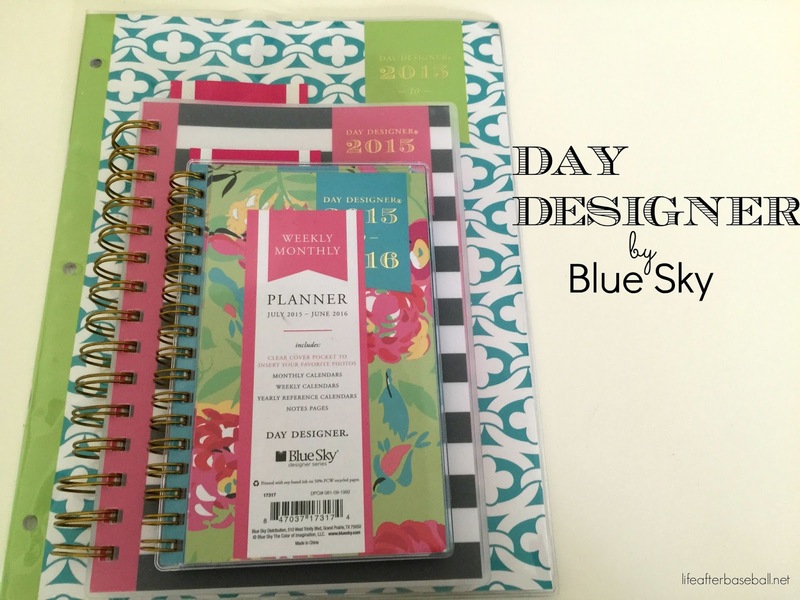 So, now that the secret is out and you realize how important a planner is for my day to day ops...you can imagine how excited I was when Blue Sky contacted me about doing a review for the Day Designer by Whitney English planners. What I love most is that the first four pages give you a space to set your goals and to design your days in a way that's right for you. These definitely aren't your boring, run of the mill planners. 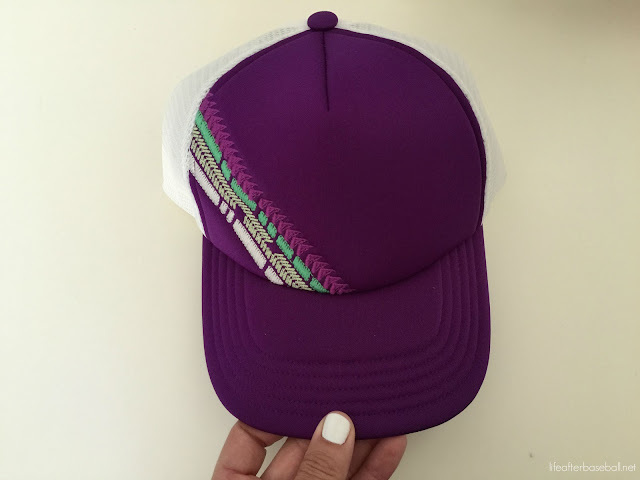 Functional, stylish and sophisticated is what comes to my mind. Let's take a look at these three 2015-2016 planners. 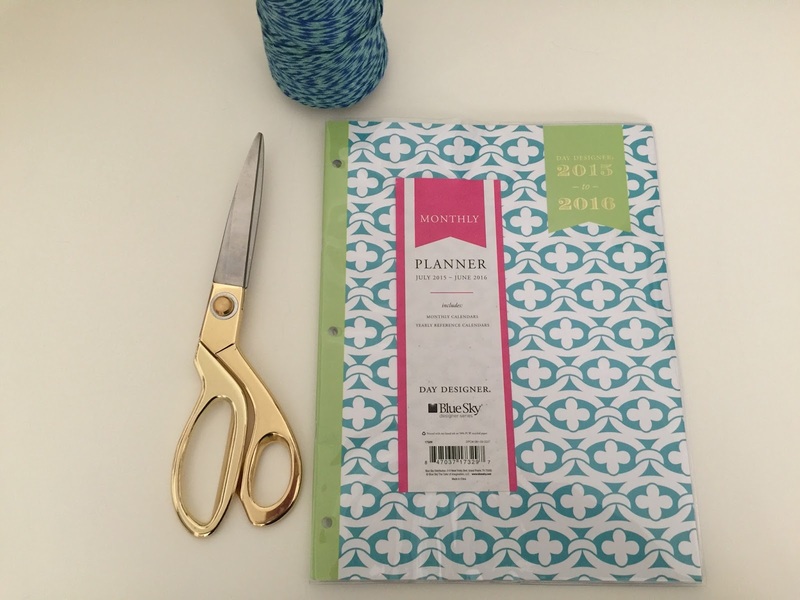 This 4x6 planner is perfect to keep in your purse. 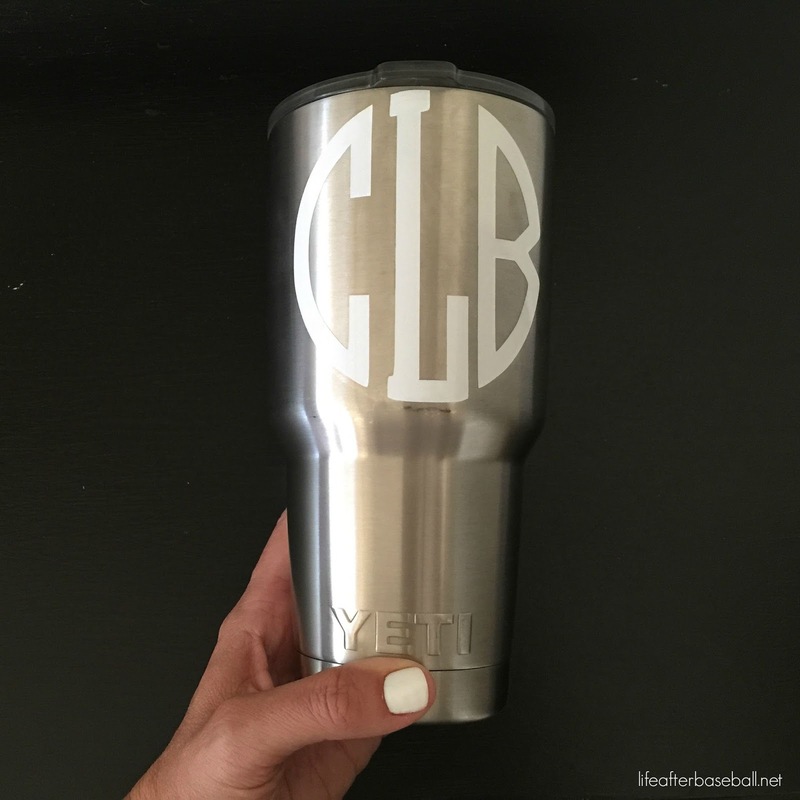 You can check off your to-do's on the go. 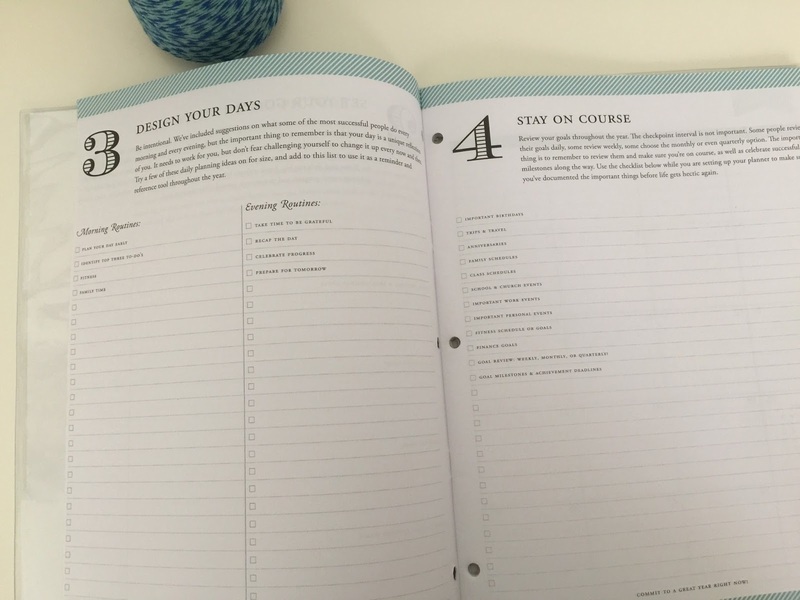 This 6x8 planner has plenty of room to schedule your day & includes a daily inspirational message. 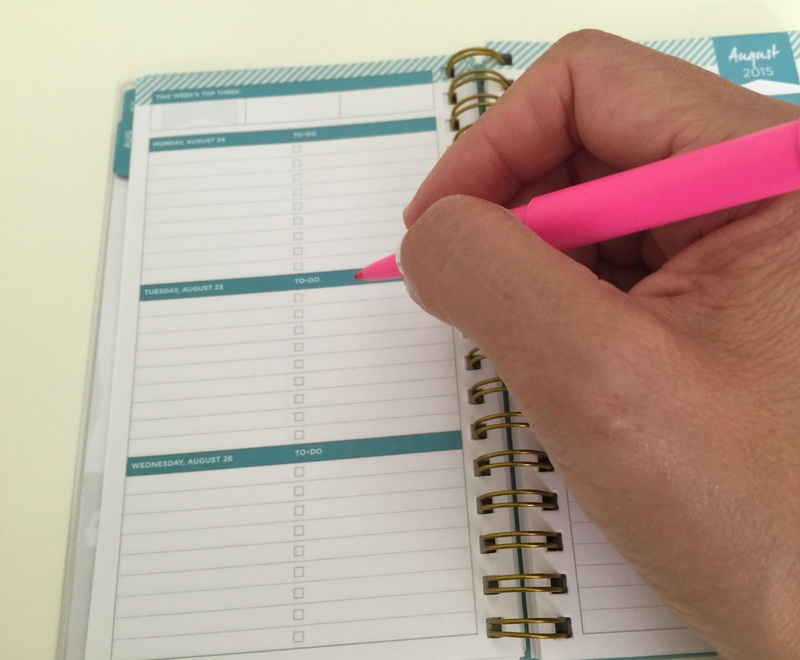 The goal sheet helps with keeping your daily routine on track. Create one that's right for you. All in all these planners are spacious, beautifully designed, organized, inspiring and budget friendly. *Disclosure: Blue Sky sent me three planners in exchange for writing a review on my blog. Opinions expressed here are my own. The weather in Colorado is beautiful this time of year and we were fortunate enough to be able to spend nine days in Steamboat with my son's baseball team last week watching them play in their world series tournament. 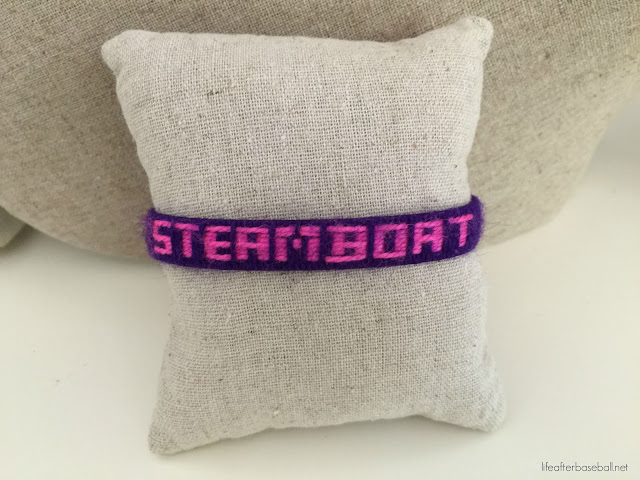 To say the least...shopping in Steamboat was sub-par, but I did manage to find a few souvenirs to remind me of time well spent with family and friends. As always, there wasn't much time to unwind this week because we dove right into fall sports and on top of all of this...life happens. So, as we said goodbye to friends that feel like family and as I so wish we could be back home with our family...enjoy the little things and TGIF y'all.